What type of audio should I use? 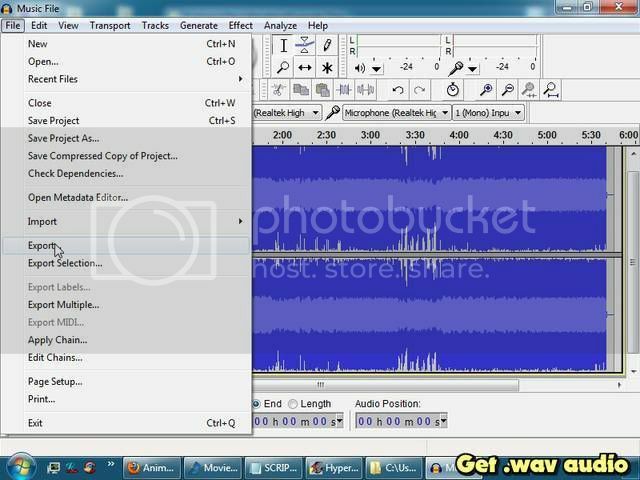 The main goal of this section is to get your audio into Uncompressed .wav format. 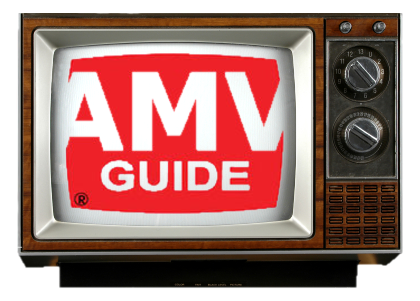 First skip ahead and learn how to rip DVD's to .vob files. First skip ahead and learn how to open files in Virtualdub via AviSynth. Uncompressed .wav audio is typically the most Reliable.